We have assisted in the amalgamation of two of the country’s longest established independent schools. The merger of Sedbergh and Casterton Schools, will see pupils and staff come together as one school for the first time when the new academic year begins in September. Sedbergh School, in Cumbria, was founded in the 1500s by Roger Lupton, Provost of Eton. 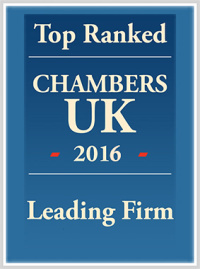 Its famous alumni include Lord Bingham of Cornhill and Will Carling. Casterton, an independent girls’ school at Kirkby Lonsdale, was established 190 years ago with the Bronte sisters amongst its first pupils. Our Education Team worked with the schools to bring about the historic merger, which will see a preparatory school for three to 13-year-olds open its doors at the Casterton site in September, to be known as Casterton School. It will be one of the largest independent prep schools in the country, who will enjoy facilities including a theatre, science labs, arts centre, gym, swimming pool, riding stables, floodlit astroturf pitch and modern, spacious classrooms. All senior students, aged 13 to 18 years, will be educated at Sedbergh School. New facilities have been created including a new girls’ boarding house for former Casterton pupils. We advised the schools on the merger of their staff, the consultation with trades unions and managed the integration process that saw a number of staff, both teaching and non-teaching, taking voluntary redundancy. Tony McPhillips, Partner and Head of the Education Team at Muckle LLP explained: “The merger needed to be handled sensitively, but also in a short time frame to minimise disruption to pupils, parents and staff. We put in place a tight project plan which we stuck to. The whole consultation process was completed in ten weeks. The dedicated team at Muckle LLP worked closely with the schools, assisting them in selection criteria to ensure that the teaching staff best met the new merged schools’ objectives in providing an even stronger teaching platform for the future. 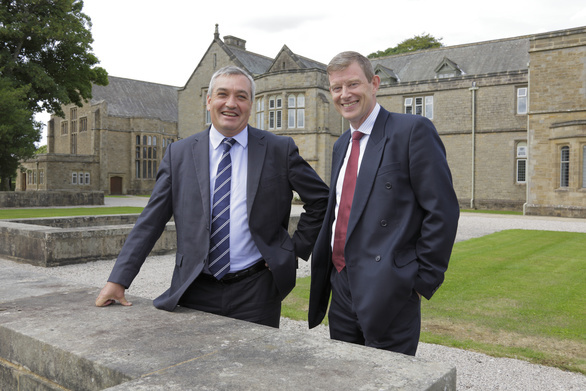 Headmaster at Sedbergh School, Andrew Fleck, who will remain Headmaster’ of Sedbergh School, said: “Sedbergh is growing and by bringing the two schools together we will provide continuity of education for Casterton pupils and enable Sedbergh to expand further at prep and senior levels. “The guidance we had from Tony and the team at Muckle LLP was absolutely instrumental in the successful outcome of the merger. They were very patient as we worked our way towards a conclusion about the best process by which to merge the schools and then extremely clear about the process of staff re-organisation. For further help or advice on education matters please contact our Education Team on 0191 211 7777 or email [email protected].